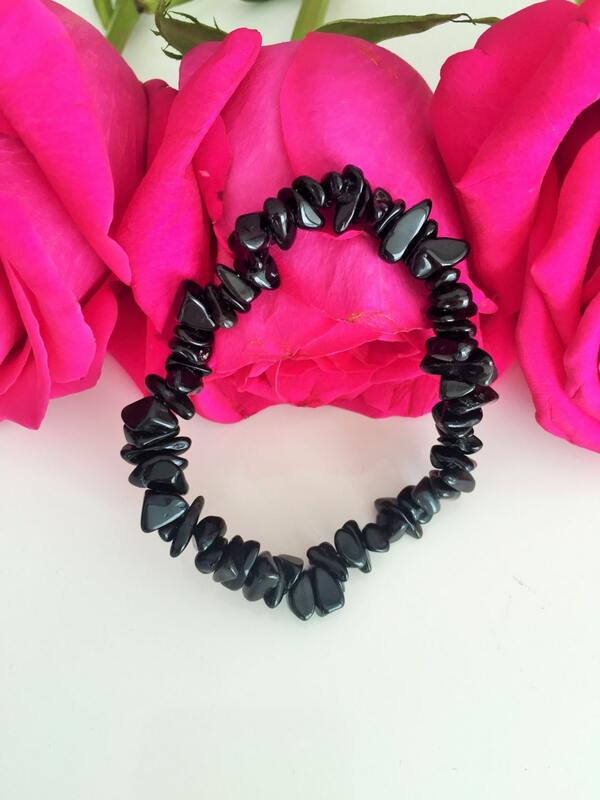 Natural Black Obsidian stretch bracelets are 7mm in size and fits most wrists. 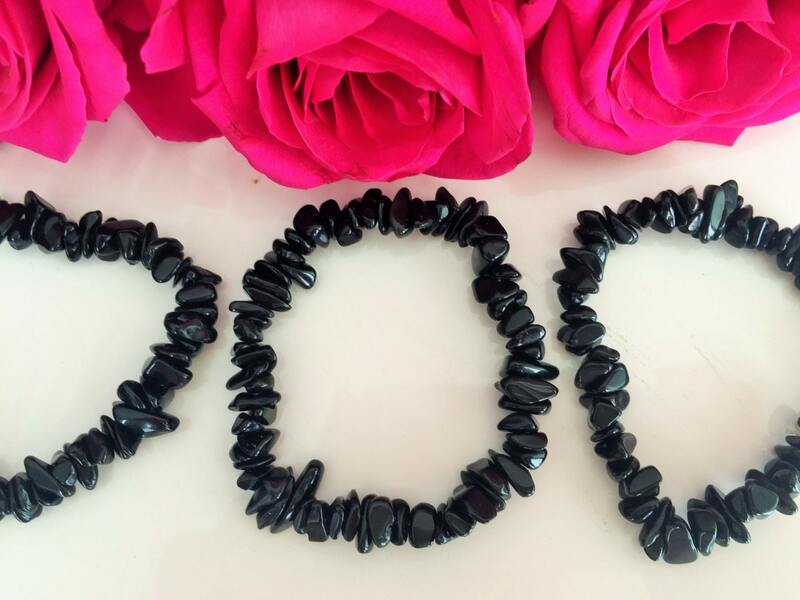 The gemstones are a beautiful smooth black color. Beaded with care and handmade with strong elastic stretch cord. An amazing addition to any men's or women's jewelry collection. 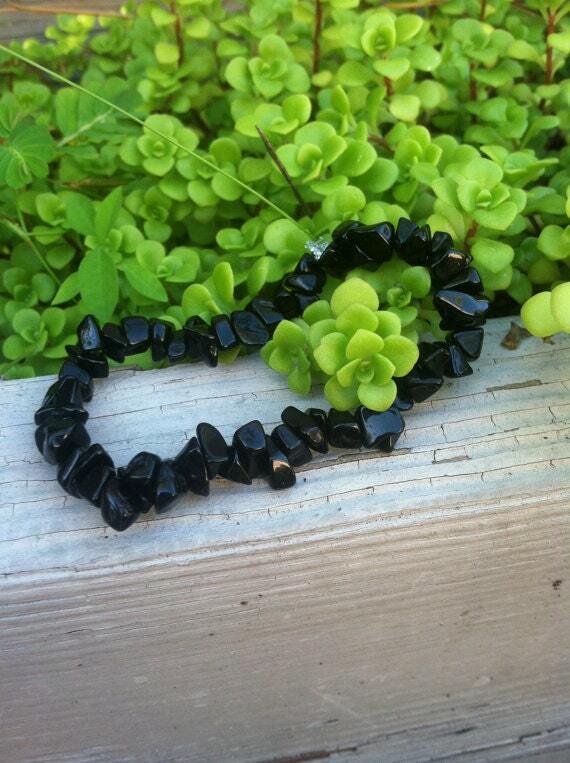 Black Obsidian has been used since ancient times by Shamans and healers for protection. 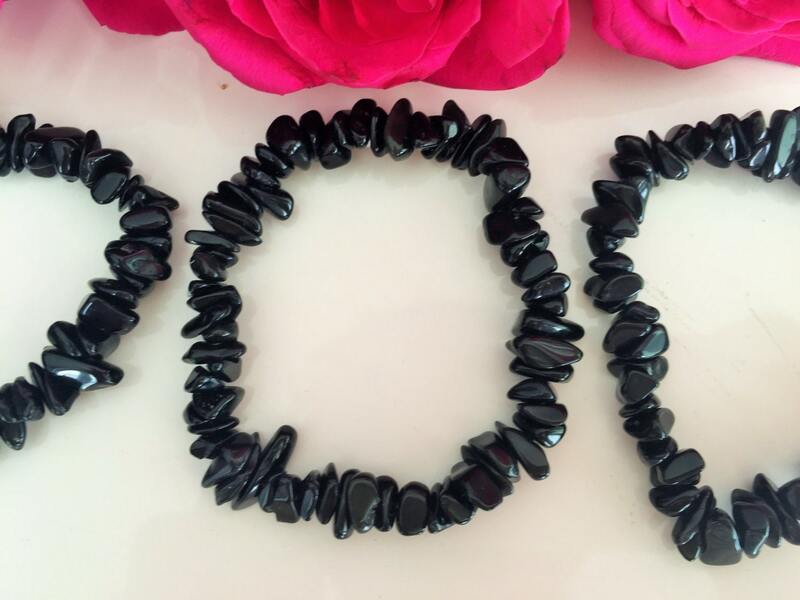 Black Obsidian's considered by many to be the most powerful protective stone and it is one of the only stones that protects and heals on all levels - physical, emotional, mental and spiritual. Shipping was quick and my boyfriend loved it! Just as described, fast shipping and loved it. fits wrist perfectly, good stretch and doesn't feel like its going to burst. great item.